Having dropped the audio online last month, which was instantly picked up by the online music tastemakers and shakers, including Rolling Stone, Hot New Hip-Hop, Pitchfork, XXL Mag, Consequence of Sound, Spin and even the Guardian making it their Track of the Week; Hip-Hop icon, DJ Premier, and R&B superstar Miguel, reveal the video for ‘2 Lovin U’. With the video opening to the vision of Miguel, there is almost an instant sense of relief to know that both parties are bringing everything to the table for the visuals of this worthy record. With Preemo taking his certified position behind the decks, there’s a dreamlike glow to the video that throws back to some 80’s inspiration with the movement of scenes and flashes of gold and light throughout. Ever the revolutionaries in their own fields, the pair have no hesitation in creating unpredictable music together that is destined to strike a chord. Having previously teased fans with the collaboration via a video snippet on Miguel’s instagram during his Wildheart album campaign, the release of the album, (which was later nominated for two Grammy Awards), left fans in suspense as the track mysteriously eluded the tracklisting. With the mystery now resolved, we get to enjoy the fruits of their labour via the stirring new single, which comes edged with rocky guitar riffs and splashes of hip-hop undertones as DJ Premier scratches through the beat. 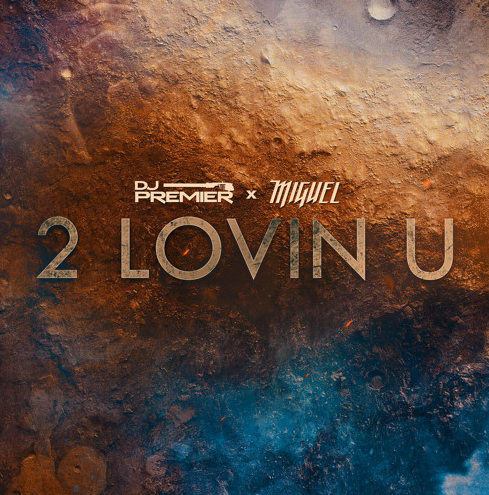 Hip-Hop icon, DJ PREMIER, and R&B superstar MIGUEL, connect on eclectic new single ‘2 Lovin U’. 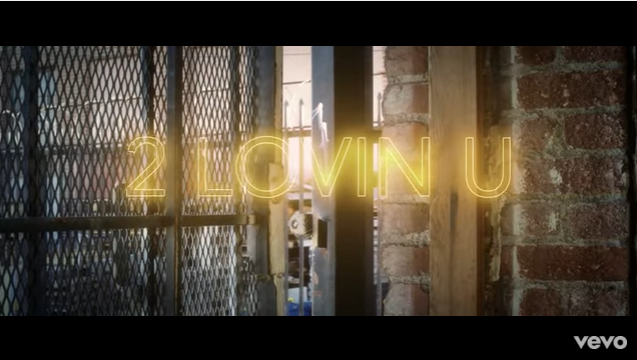 Now the mystery is resolved as we not only get answers and closure, but a stirring new single, edged with rocky guitar riffs and splashes of Hip-Hop undertones as DJ PREMIER scratches through the beat. But for now, check this sizzling hot collab!